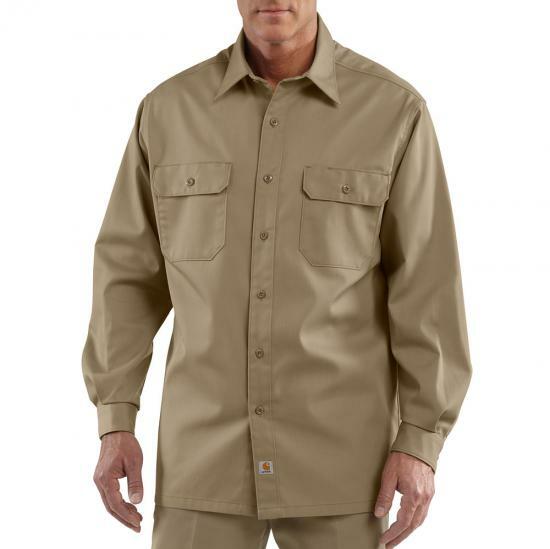 Great as a work uniform or for casual wear, this long sleeve twill shirt features a wrinkle-resistant fabric with stain-repel-and-release finish. It also has a square bottom so you can tuck it in, or leave it un-tucked. It was exactly what I was looking for. Fits perfectly, washed well, no wrinkles. Very well made. My husband is a farmer and has been wearing these shirts for many years and absolutely loves them! 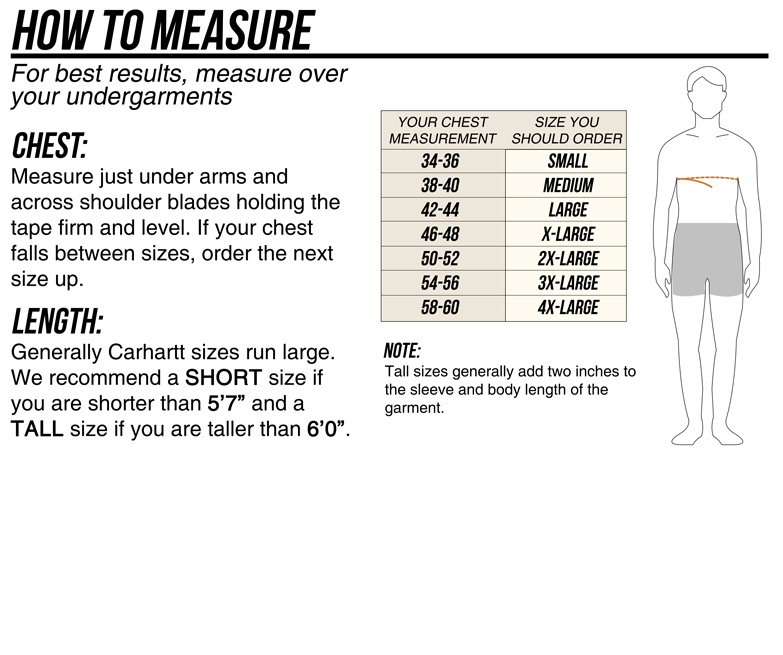 They fit great, feel great, hold up really well and are 65/35 poly/cotton and don't wrinkle at all. He has long sleeve for winter and short sleeve for the summer. We would highly recommend this shirt to anyone needing a khaki twill work shirt. Excellent fit, and very well made. why was the gray color discontinued? it was the perfect neutral tone and i would prefer not to have to look elsewhere to find this color. please bring it back! all the guys at my garage are upset that they have to look toward another brand to get a basic grey workshirt because we all stand by your superior product! Just very good work shirts & should hold up very well to hard work. My husband loves these work shirts. He has always worn the gray color. Very disappointed that the gray was discontinued. Loose fitting and neat like the square bottom. Quality made shirt, fits as advertised. This is a good and durable work shirt. Great fit stains wash out well. I love this shirt because i’m It looks professional and i’m Not afraid to get it dirty.